Can These Headphones Beat City Traffic? My ears do not play well with earbuds. I don’t know if the problem is that the holes in my head are too big or too small, but failing to duct tape the damn things to my head, earbuds always pop out as soon as I start to move. Jogging, walking, sometimes even just breathing—boing!—out they go. It's annoying and grinds whatever I am doing to a screeching halt. And trust me, I don’t need any extra excuses to stop me from exercising or ending a boring conference call. That’s why I’m an over-the-ears headphones kind of guy. Typically they stay put and even act as earmuffs during cold weather walks here in New York City. As for phone headset, I don’t think I’ve been on more crisp-sounding calls before in my life. I was on one call with a guy pitching an idea and it sounded great. The quality of the sound, that is. The dude's idea was terrible, but damn if it didn’t sound like he was standing right there in the room making absolutely no sense. 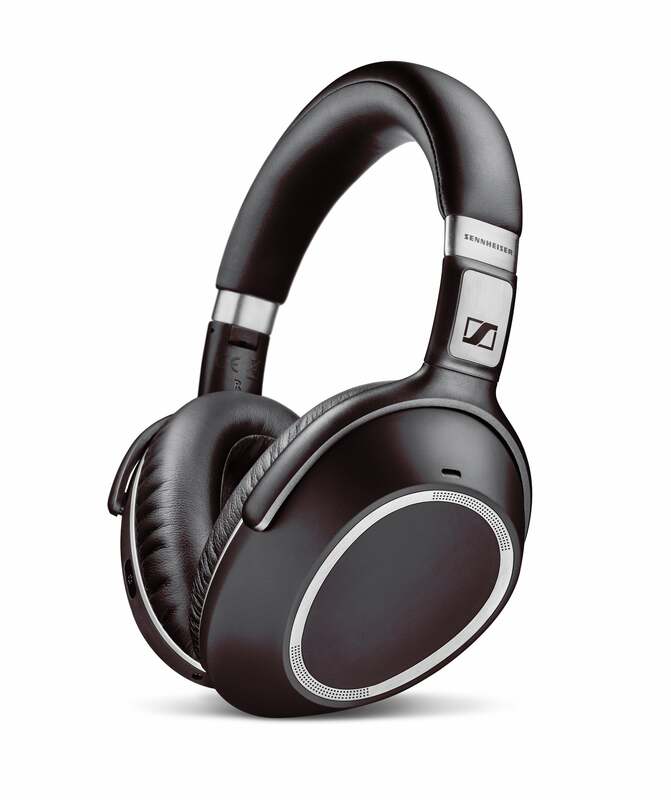 So if calls and music are in your future, I highly recommend adding a pair of these to your listening arsenal. Two ear holes up! You Just Got a Bad Media Review. Now, What?